7" black Vinyl EP,limited edition of 400 copies. Status: Only a few available! 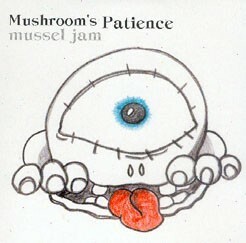 Customer evaluation for "Mushroom's Patience - Mussel Jam 7 (Lim400)"